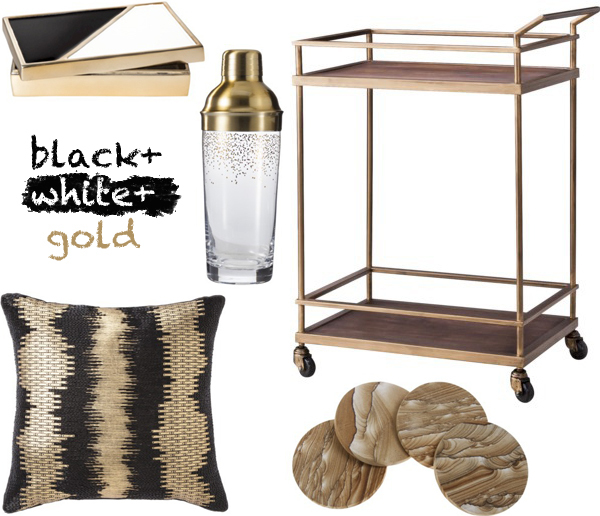 If you’ve noticed our new blog design, you can tell I’m really into black, white and gold right now. I also keep seeing this combo every time I go to Target. Have you seen some of their home designs for fall? I’m loving all of it. I think I need to stock up next time I’m there.